Those mittens are just too cute!!! 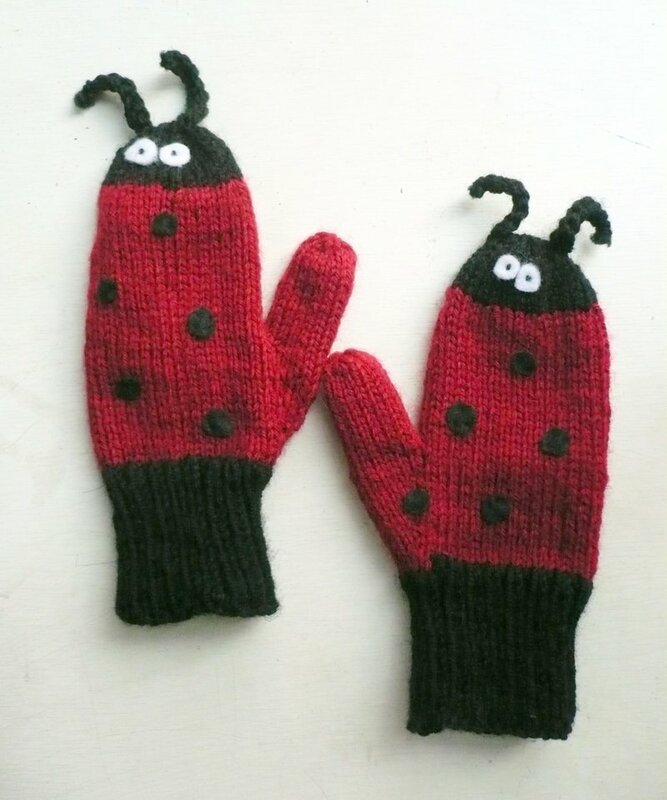 What cute mittens! And a wonderful project. I wish I'd known about it earlier. I'll start knitting for next year. 250 cards! Wow! I used to try and do that but then I decided to only make cards for the closest people and buy cards for the rest. Much less card stress. Such sweet mittens! I love that pattern. Thanks for the "shout out" Michelle! Well if those aren't the cutest mittens ever then I don't know what are! ACK 250 cards!!!!!! Oh my, the Christmas factory will be working overtime for sure!!! Wow. I hope that you are able to get to everything that you would like to. Those mittens are darling. Love them! I will have to check out the charity link (I try to include that in my Christmas knitting, especially hats since they are really fast).